The Modulightor Building was designed by legendary 20th Century Modernist architect Paul Rudolph and is located in the heart of Manhattan’s Decorative Arts district. The building includes MODULIGHTOR’s ground-floor showroom (plus a second floor prototyping area and a fabrication center on three basement floors — the fixtures are assembled in-house). Most notable — and frequently visited — is the amazing, light-filled Duplex apartment on the 3rd and 4th floors, which was designed by Rudolph. 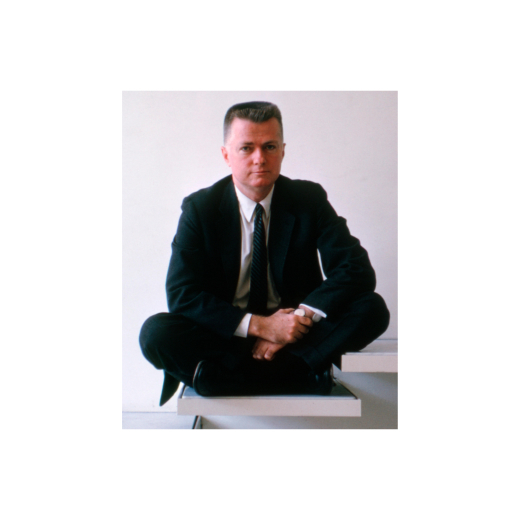 Available for photo shoots, student tours, private events and business functions for a contribution to support the Paul Rudolph Heritage Foundation by appointment. An Open House of the space takes place on the first Friday of every month. The First Phase of the building (floors 1-to-4, plus 3 cellars) was built from 1989 to 1993. Rudolph was the architect of the First Phase. The Second Phase (floors 5 and 6, plus a roof deck) was built from 2007 - 2015. The architect for the Second Phase was Mark Squeo - and he was chosen because he worked for Rudolph, and was familiar with the "design DNA" of Rudolph's approach.